All 10.00 – 12 noon. This March we are one of the featured charities at Tesco, Llandrindod Wells. Please consider us for your voting token! 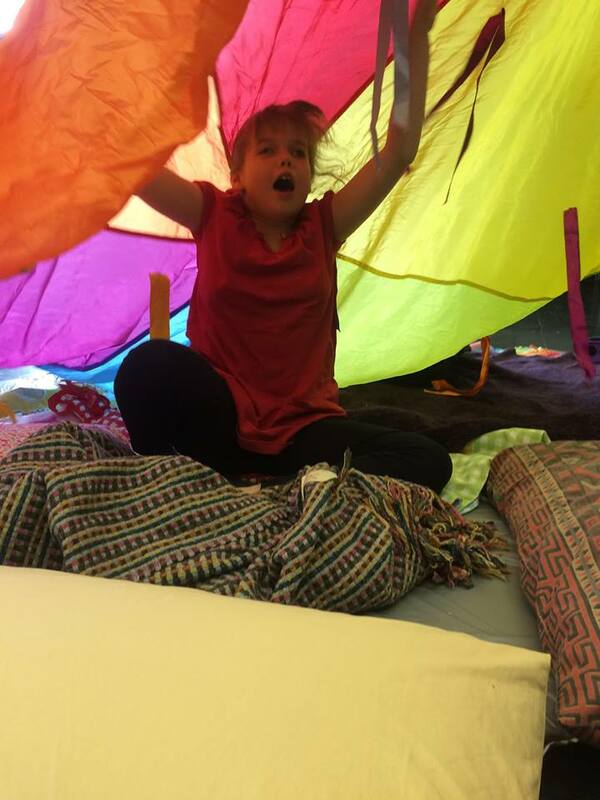 We run Touch Trust sessions (a recognised programme including gentle massage, music, movement and dance, as well as light, colour, sound and smell to stimulate the senses) – a fun and valued time for children, families together and adults. Funds will go to running our sessions in Llandrindod Wells and Knighton, and beginning soon in Newtown. another wants to find employment and positive role models. Our project is funded by Powys Drugs and Alcohol Council. We’re one of Tesco’s charities from March this year at their Llandrindod Wells supermarket. The funds we receive will go towards our Touch Trust sessions bringing enjoyment and support to families, children and adults. So please when you’re shopping use your token to vote for us, Dyfodol Powys Futures . Our thanks to Tesco for selecting us for support. We’re excited to be able to train another Touch Trust session leader (to join our team of 3) to enable us to deliver sessions in the north of Powys. Funding from Powys County Council is making this happen. Watch out for more news of when the sessions will be available in Newtown. Funding from Llandrindod Wells Town Council has made sure we can run Adult Touch Trust sessions this year. Thank you to the Town Council for their support. Find out more about our Touch Trust sessions. We held our Annual General Meeting on 17 January 2019. If you would like to see our annual report contact us for a copy. 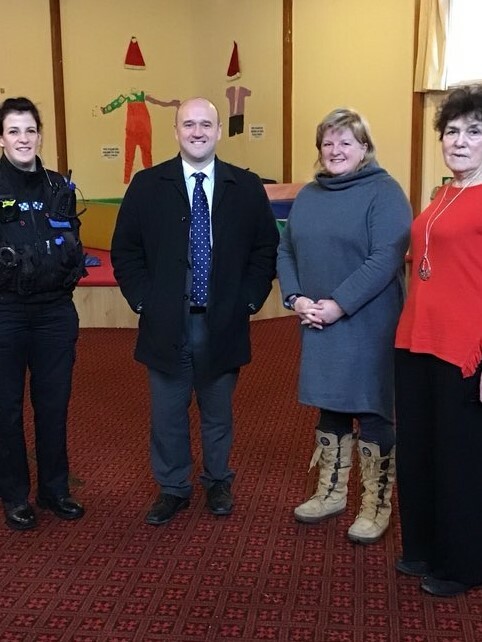 Commissioner Dafydd Llywelyn came to see us on 11 January to talk about young people in Powys. The Commissioner was keen to hear more as he’d read our report Finding Futures on our 3 year project working to help make positive changes to lives.